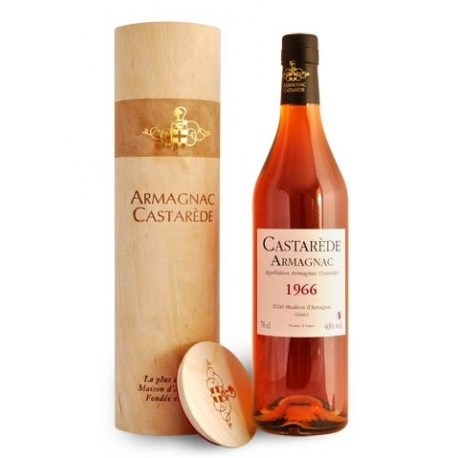 The Castarède vintages won medals for more than 20 years in large international professional competitions. 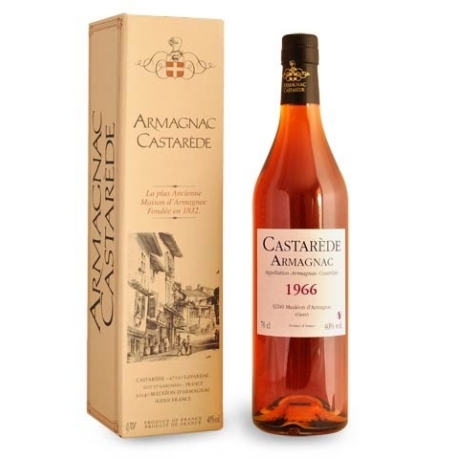 Farmed according to tradition in hundred-year-old wine warehouses, the Castarède vintages from Armagnac can go back to 1893 ! A great selection sold at the price of the wine warehouse.